2018. Castaldi, Carolina. 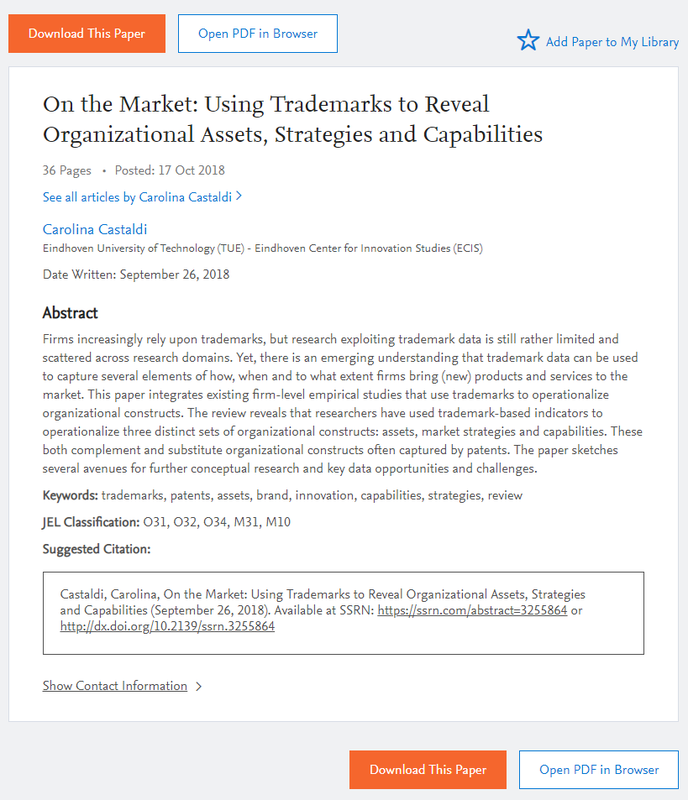 On the Market: Using Trademarks to Capture Organizational Assets, Strategies and Capabilities, SSRN Working Papers, https://ssrn.com/abstract=3255864. 2018. Castaldi, Carolina; Dosso, Mafini. 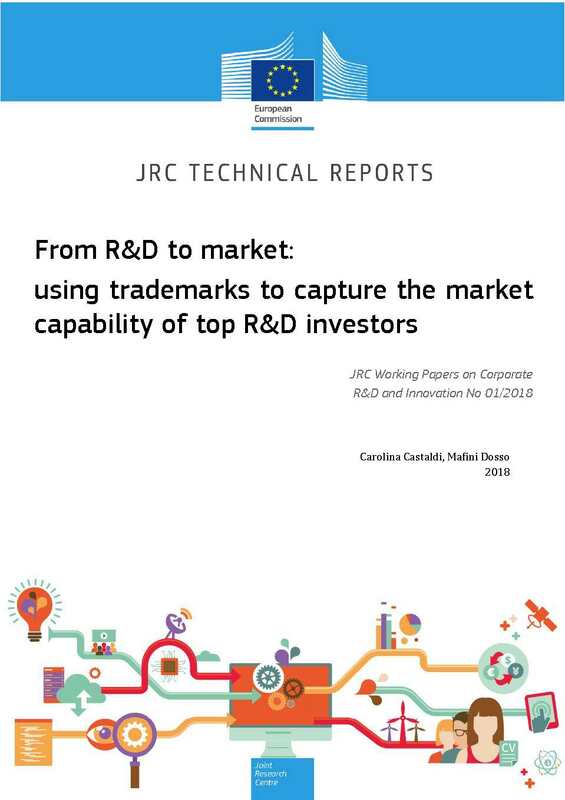 From R&D to Market: Using Trademarks to Capture the Market Capability of Top R&D Investors, JRC Working Papers on Corporate R&D and Innovation, 01/2018. 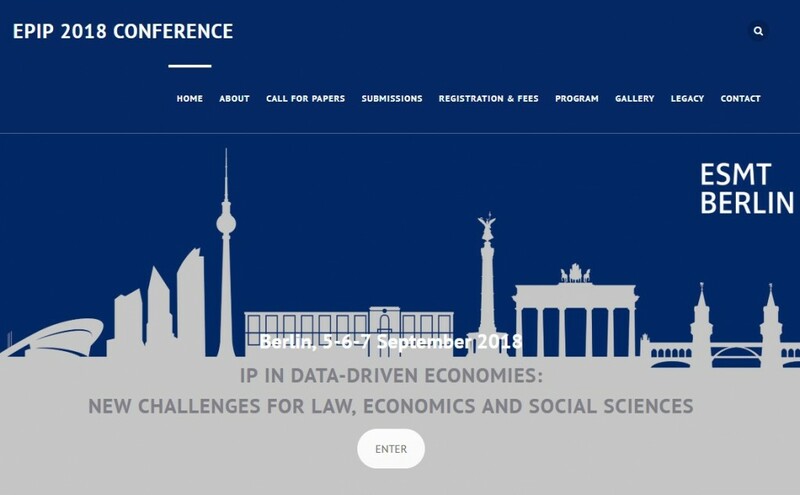 Themed Session: Does Society Need more Trademarks? 2018. Castaldi, Carolina. 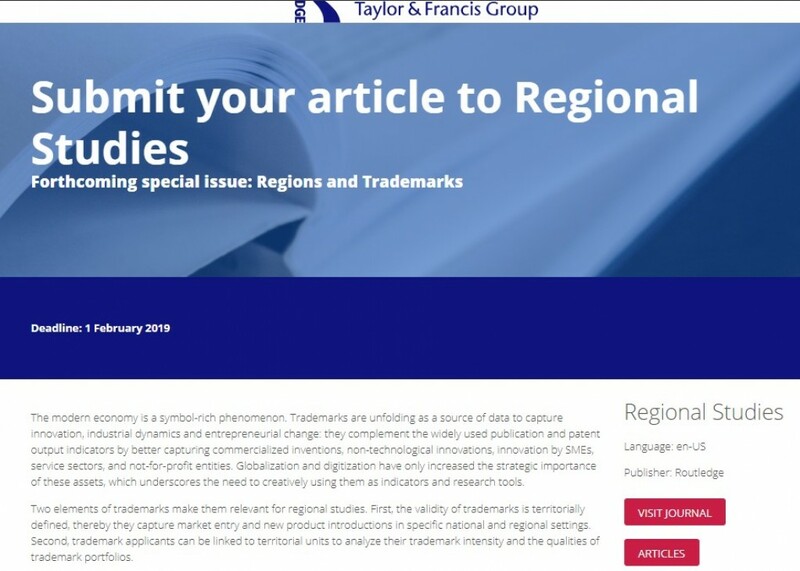 "To Trademark or Not to Trademark: The Case of the Creative and Cultural Industries", Research Policy 47(3), (606-616). 2018. Seip, Marcel; Castaldi, Carolina; Flikkema, Meindert; De Man, Ard-Pieter. 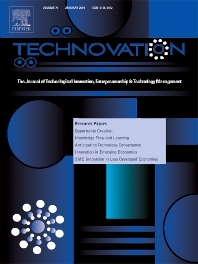 "The Timing of Trademark Application in Innovation Processes", Technovation 72-73, (34-45). 2017. Castaldi, Carolina; Los, Bart. 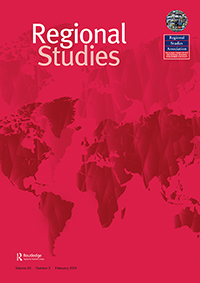 "Geographical Patterns in US Inventive Activity 1977–1998: The “Regional Inversion” was Underestimated", Research Policy 46(7), (1187-1197). 2015. Castaldi, Carolina; Frenken, Koen; Los, Bart. 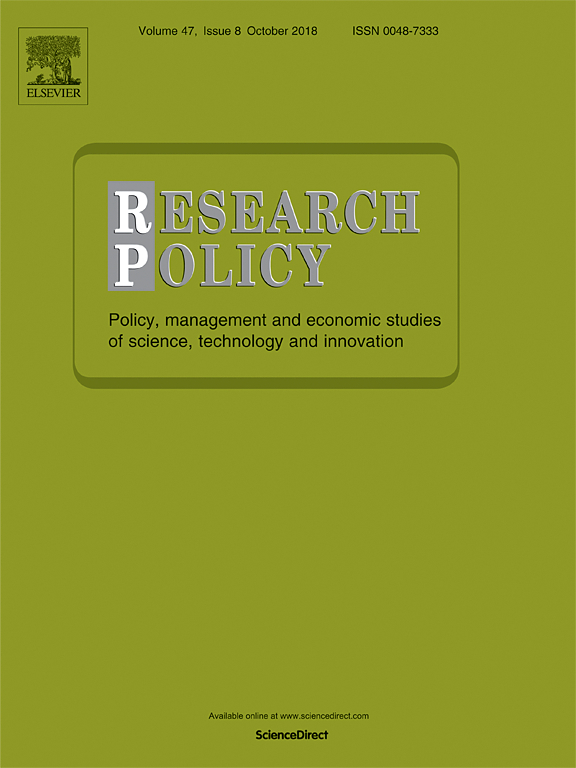 "Related Variety, Unrelated Variety and Technological Breakthroughs: An analysis of US State-Level Patenting", Regional Studies 49(5), (767-781). 2014. Flikkema, Meindert; Castaldi, Carolina; De Man, Ard-Pieter. 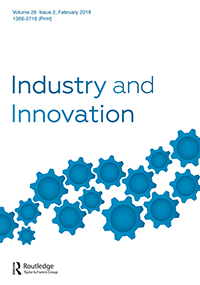 "Are Trademark Counts a Valid Indicator of Innovation? 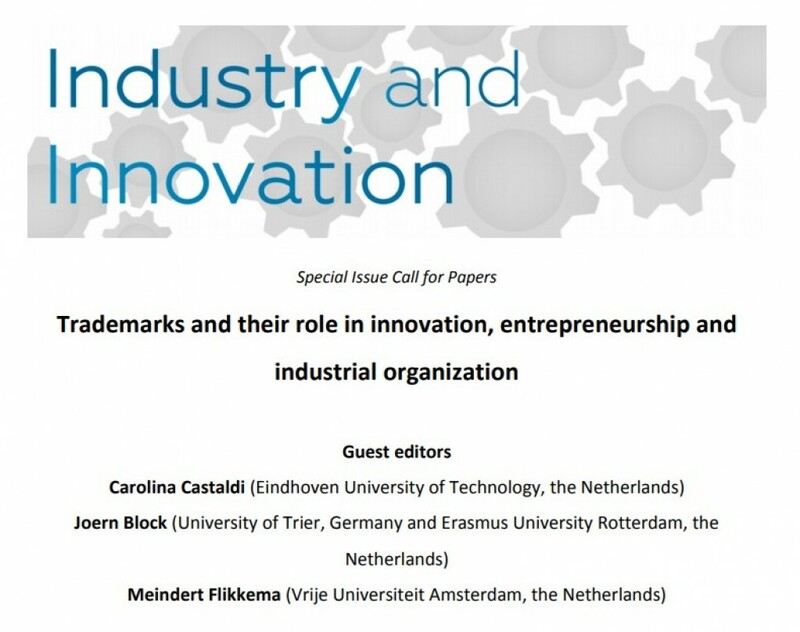 Results of an In-Depth Study of New Benelux Trademarks Filed by SMEs", Industry and Innovation 21(4), (310-331).